We provide a commercial graffiti / street art mural painting service. All of our artists have prime footing in the UK graffiti art scene ensuring that all of our murals are contemporary in style and painted to the highest quality. Our main choice of medium is aerosol paint, this means we can work at a fast rate and paint almost any type of surface. With over 20 years in mural painting experience we have turned what we love into a professional business, we know you will love what we do for you too! From office or restaurant feature wall murals to large scale advertising murals…. No job is too small or BIG! We are a Cardiff, Wales based company but can travel throughout the whole UK and international locations according to the nature and the scale of the project. 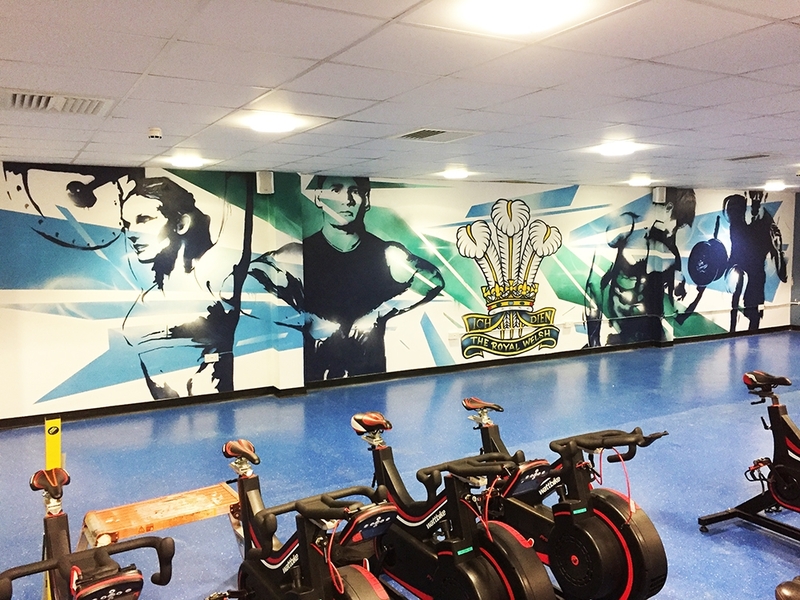 For more info about us or to enquires regarding mural works please drop us a email from our contact us page.